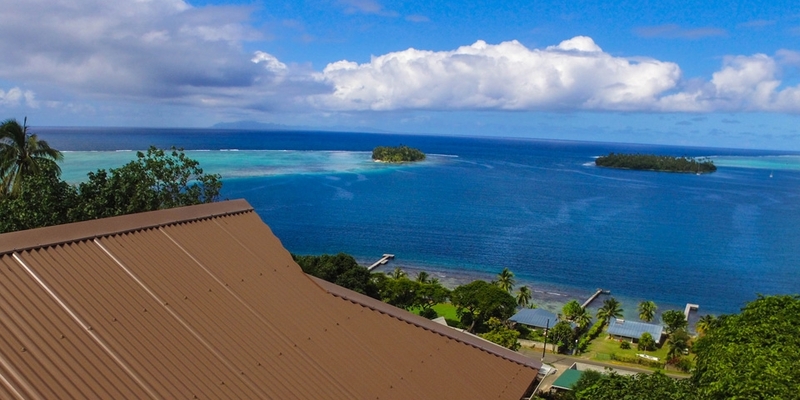 « Iles sous le vent » centrally located, on sacred island of Raiatea, Villa Tonoï proposes you rental accomodations, activities ans cruises. It's privileged place for holydays, business trip or romantic escapade. 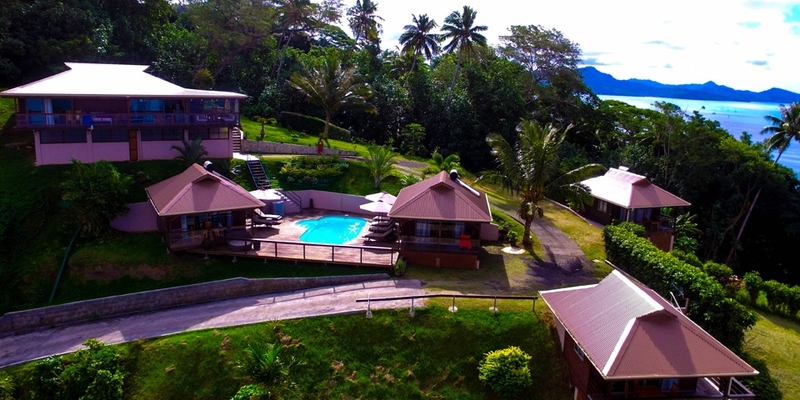 Close to Raiatea downtown, Villa Tonoi is ahead the main pass Te Ava Piti. 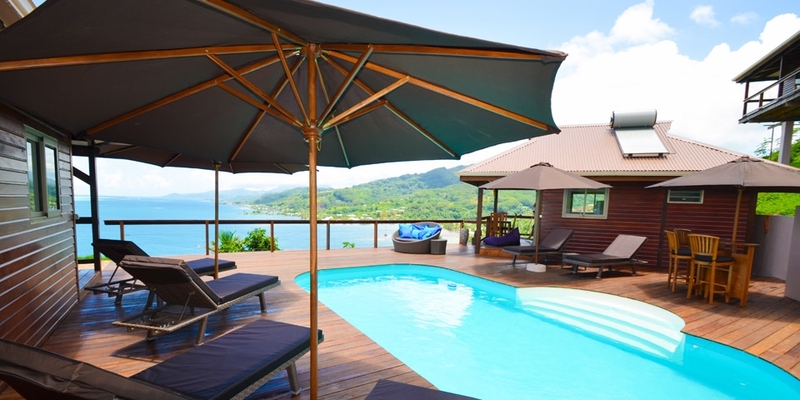 In front of you, all Polynesia magnificence, fantastic seen on lagons, motus and the next island Huahine. Quiet and heartful place, everybody can make the most of intimate spaces or places of atmosphere. 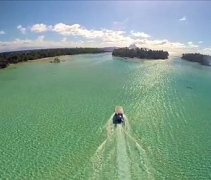 1) A wide selection of activities open up Raiatea, Taha'a, Bora Bora and Huahine to you. 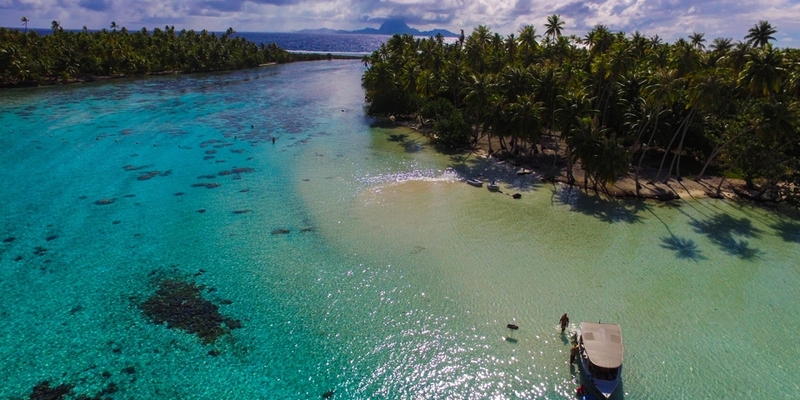 2) You could discover Raiatea, Taha'a, Bora Bora and Huahine tanks to a wide selection of activities. 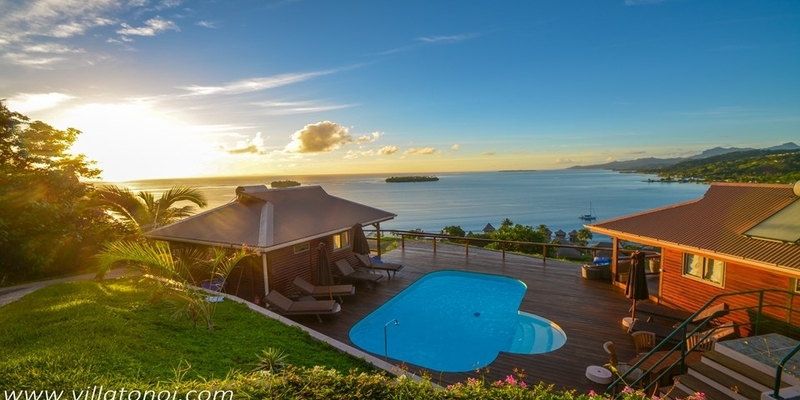 Comme too take advantage of « Îles sous le vent » charm in a privileged place where everything is possible.